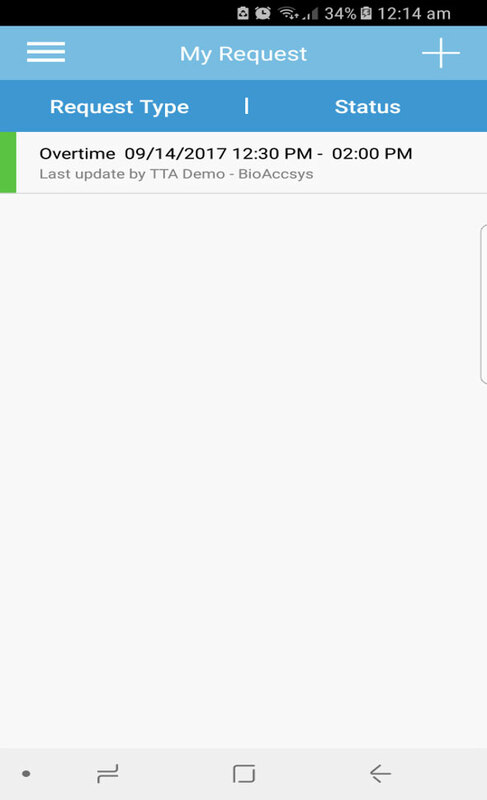 BioAccSys Australia has a range of compatible MYOB time clocks on offer ranging from fingerprint, facial, and RFID card based systems. 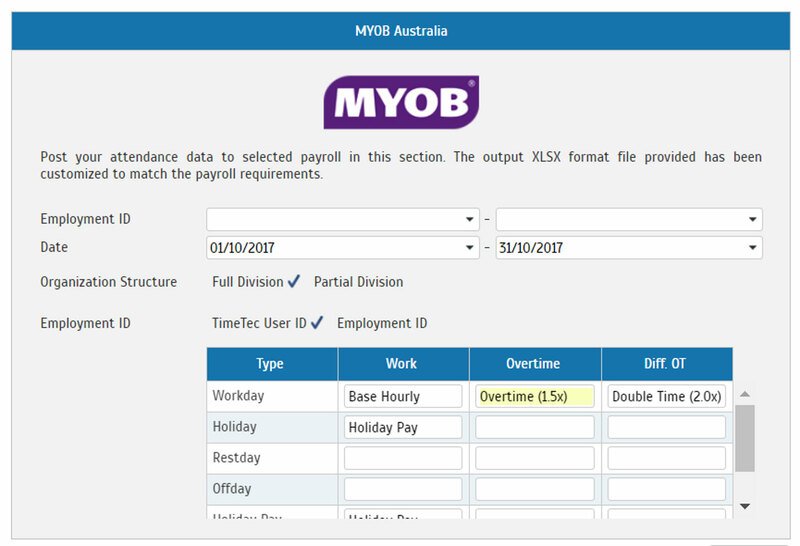 These MYOB time clocks can then be synced with the web based TimeTec TA software where all the attendance management tools are made available to ease the process of timesheet management for any business. 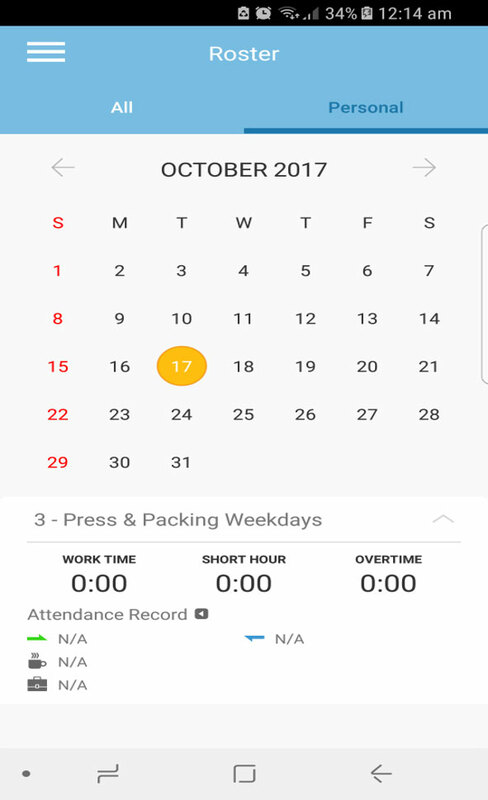 These MYOB time clocks can be used along side TimeTec TA's free android and iPhone smart phone application to monitor staff members on the move, giving a comprehensive solution for businesses who have office and mobile staff. 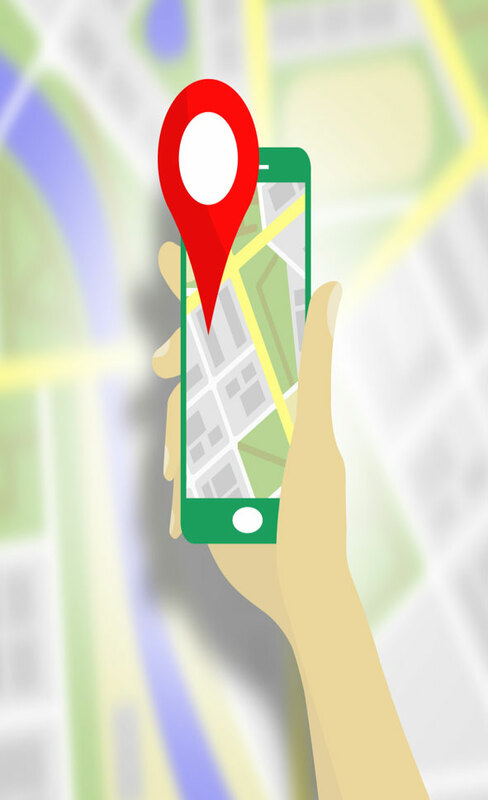 Each transaction recorded on TimeTec TA Mobile is geolocated and geofenced, allowing you to keep track of employees whereabouts upon clocking in. 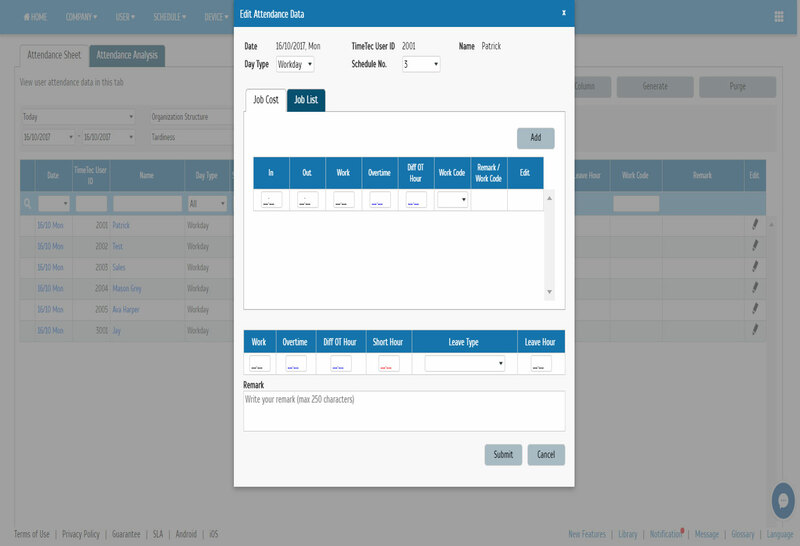 BioAccSys Australia's FingerTec MYOB time clocks is the solution for you to monitor staff attendance, movement, and payroll integration easily and effectively, saving your organization time and money in the process. 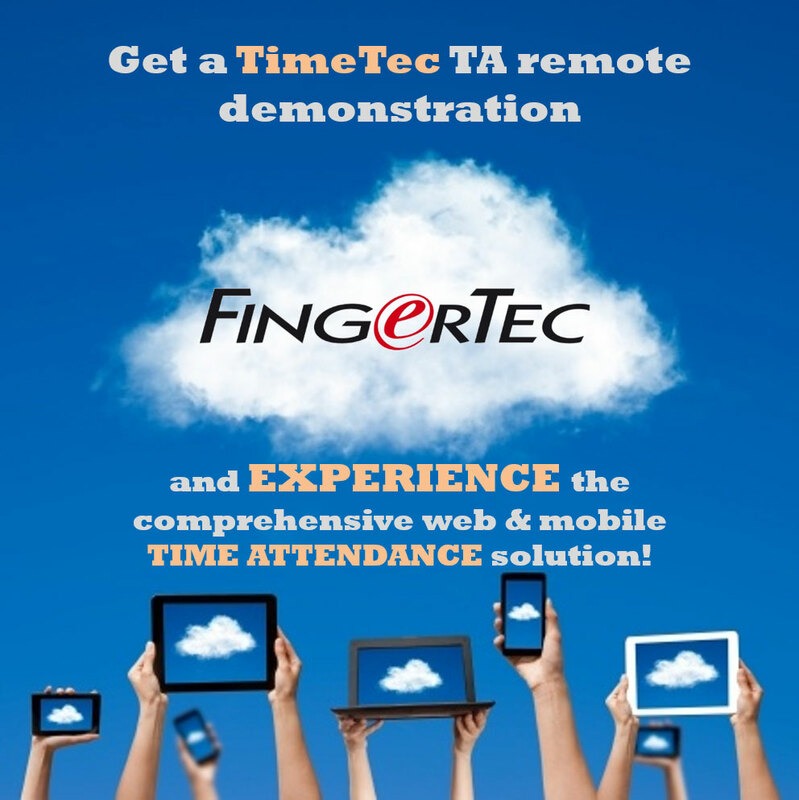 Contact us today to find out more or book yourself in for a remote demonstration of TimeTec TA's capabilities. 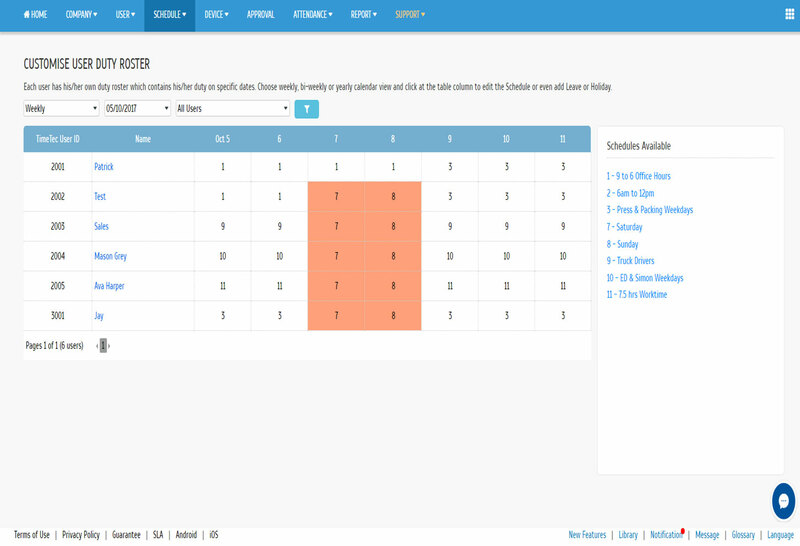 Take advantage of our free TimeTec TA 30 day trial. 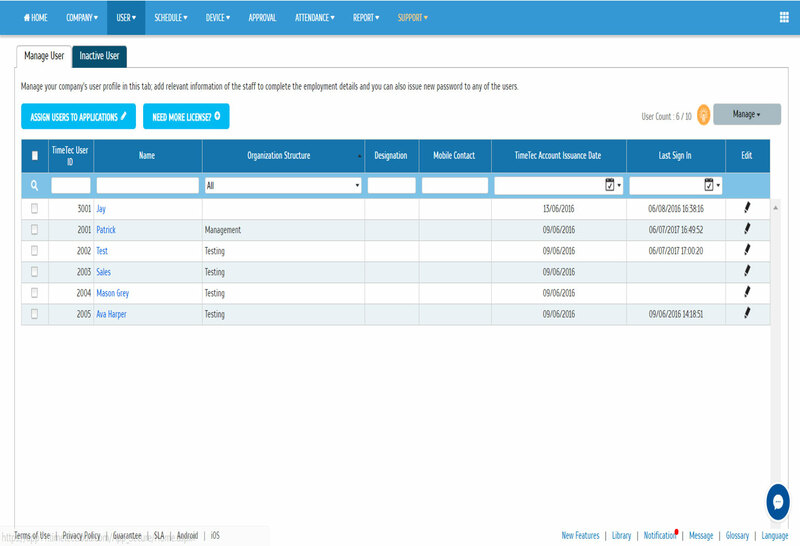 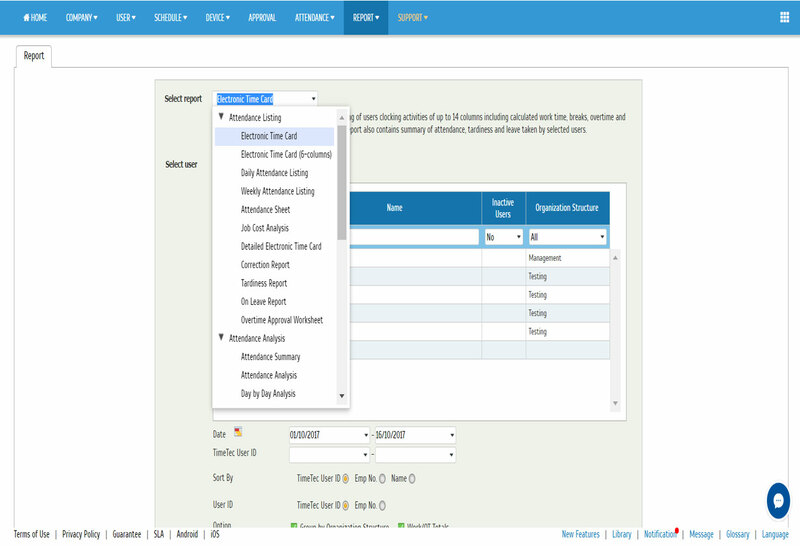 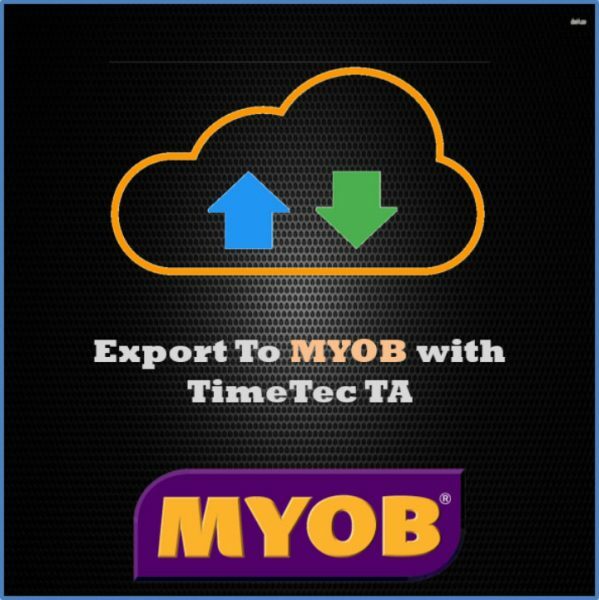 TimeTec TA's MYOB export is as simple as matching the payroll categories from MYOB to TimeTec and click on export. 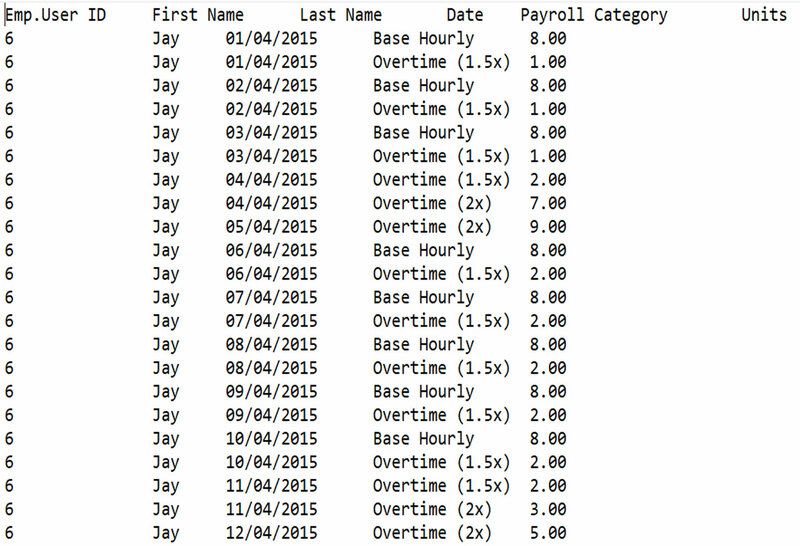 The generated CSV file can then be imported into MYOB. 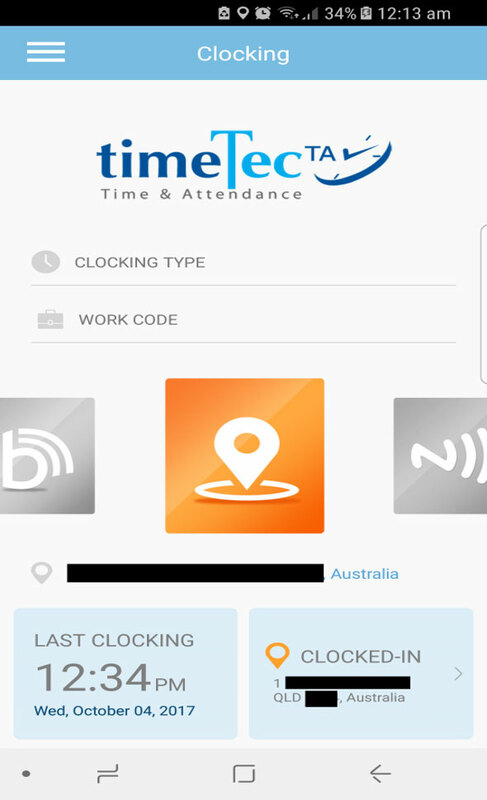 Tagged bioaccsys australia, face id time attendance, face id time clock, fingertec, free time attendance, free time clock, medical time clocks, mobile time attendance, mobile time clock, myob payroll, myob timeclock, myob timesheet, reckon time clock, reckon timesheets, restaurant time clocks, security patrol time clock, time attendance, time attendance australia, time attendance solution, time clock, time clocks australia, timetec ta, timetec ta mobile, web time attendance, web time clock, xero payroll, xero time clock, xero timesheets.